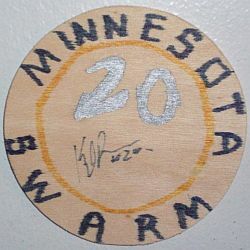 10/21/05 - The Swarm sign F Nolan Heavenor, D Darryl Gibson and D Kyle Ross to one-year contracts. 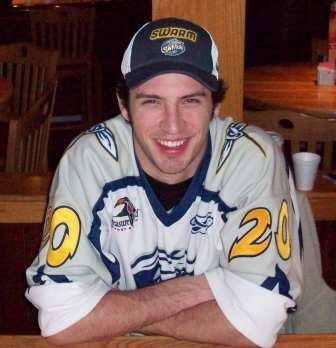 03/14/06 - The Swarm sign D Kyle Ross to the Practice Roster. 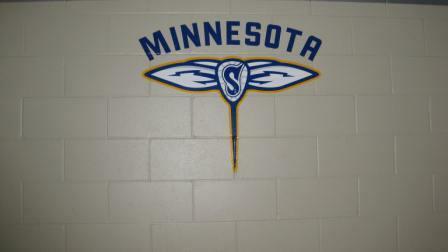 12/21/06 - The Swarm sign F Eli Hill, F Kyle Jamieson and D Kyle Ross to the Practice Roster. 03/21/07 - The Swarm sign D Kyle Ross off the Practice Roster to an one-year contract. 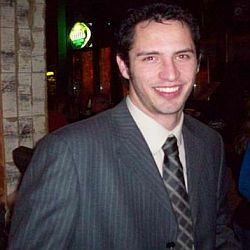 11/20/07 - The Swarm re-sign D Kyle Ross to an one-year contract.